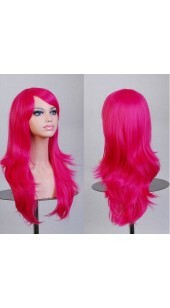 Home>Wigs and Wig Caps.>28 Inch Long Wig. 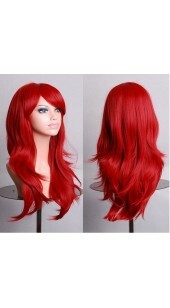 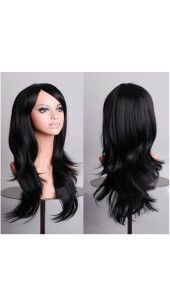 28 Inch Long Wig.There are 11 products. 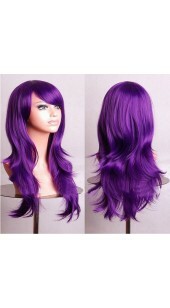 ﻿Deluxe Long Curled Purple Wig.